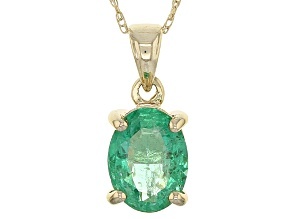 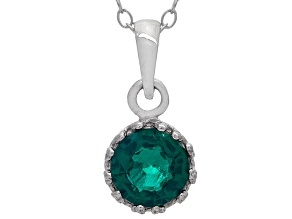 Green Brazilian Emerald 14k White Gold Pendant With Chain 1.70ctw. 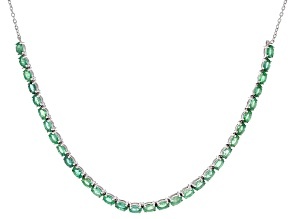 Glow in the sparkling green glitter of a gorgeous emerald necklace. 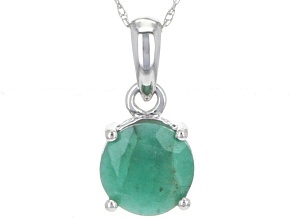 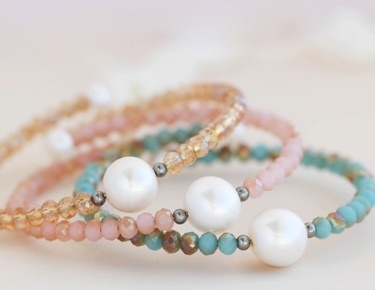 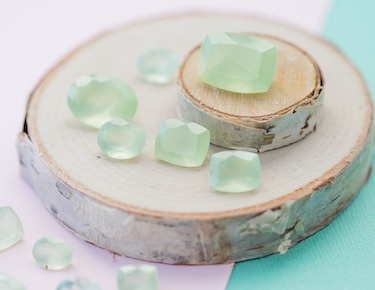 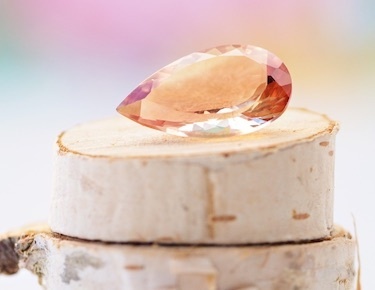 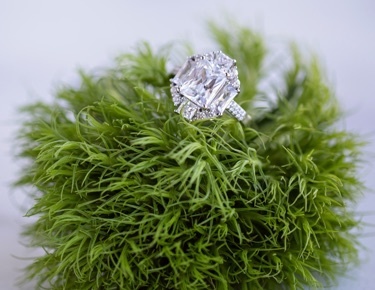 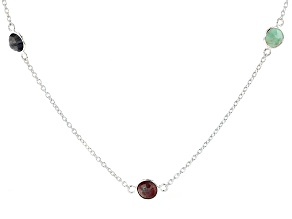 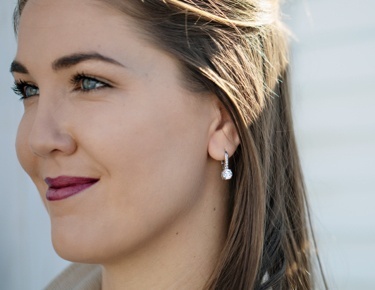 This gemstone is both rare and timeless, making it one of the most precious gifts from the earth. 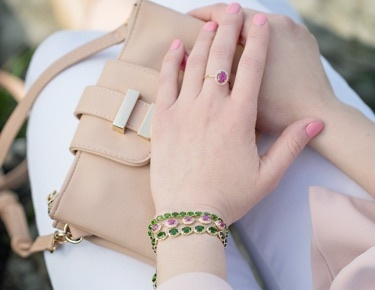 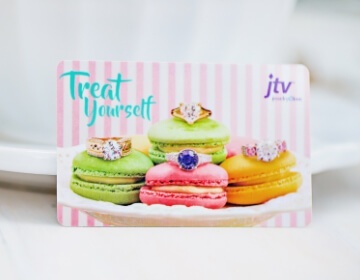 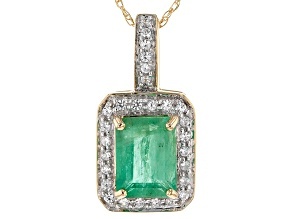 Luckily, JTV has online exclusive necklaces to satisfy all of your emerald desires. 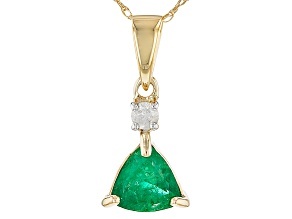 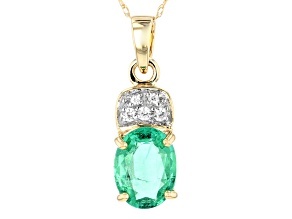 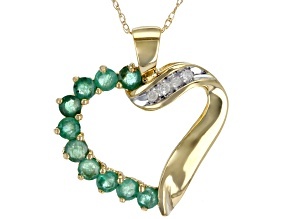 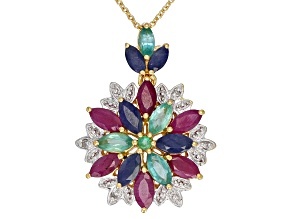 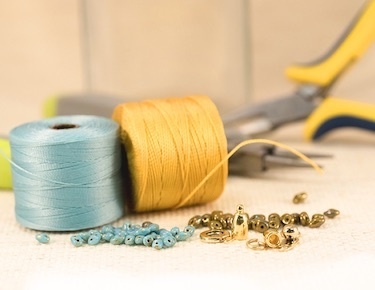 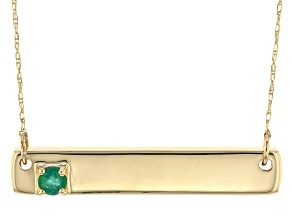 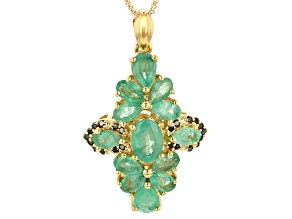 For a classic look, try the emerald and yellow gold pendant necklace. 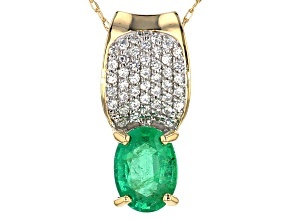 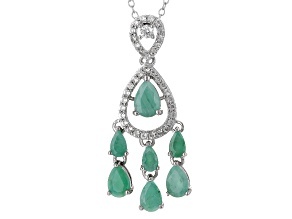 For more of a glamorous getup, the green emerald and zircon necklace is perfect for the centerpiece to your outfit.